My world through photography: Quick post about my new blog! Quick post about my new blog! I just wanted to let people know, I launched a new blog today called My handmade site. My goal with this is to have a site to promote handmade that includes content contributed by many. 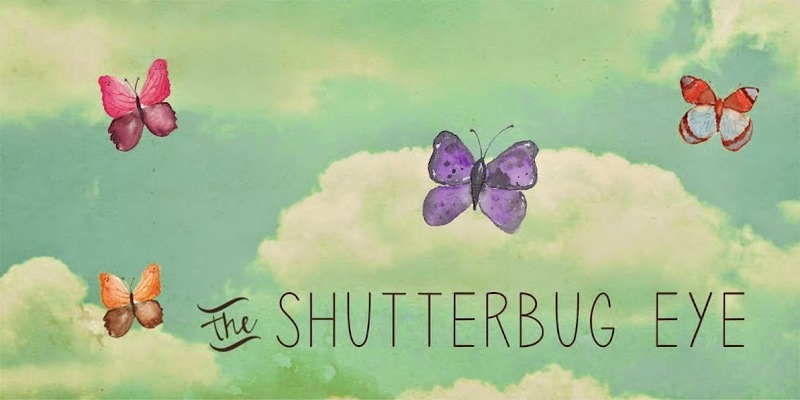 If you have a shop, please feel free to send a rapid cart widget to my e-mail at theshutterbugeye@yahoo.com and put Rapid Cart in the subject. I will post it to the middle column. If you have features of others or yourself that you would like published please send to me as well. If you just want to take a look and follow, that's cool too.